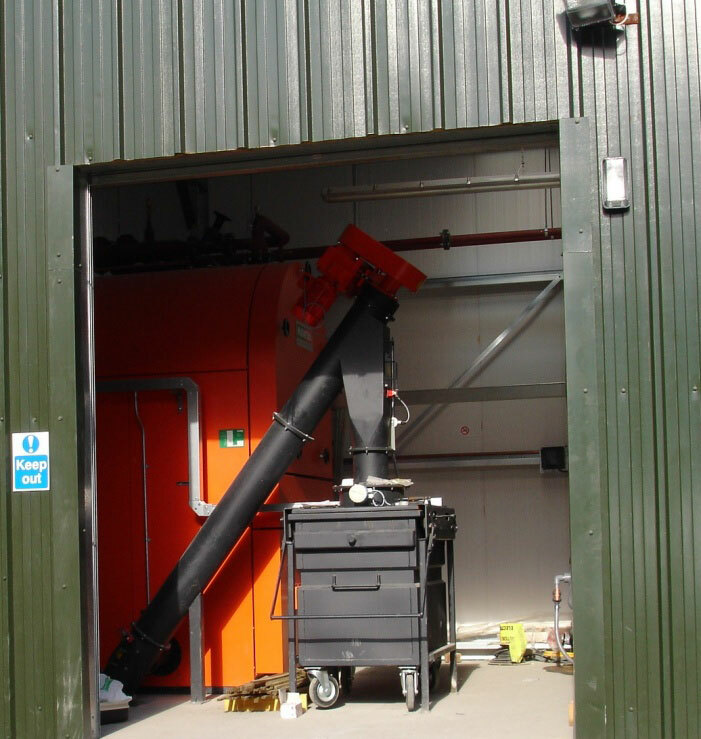 900 Tonnes of Carbon Saving. 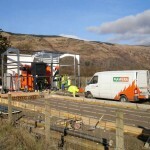 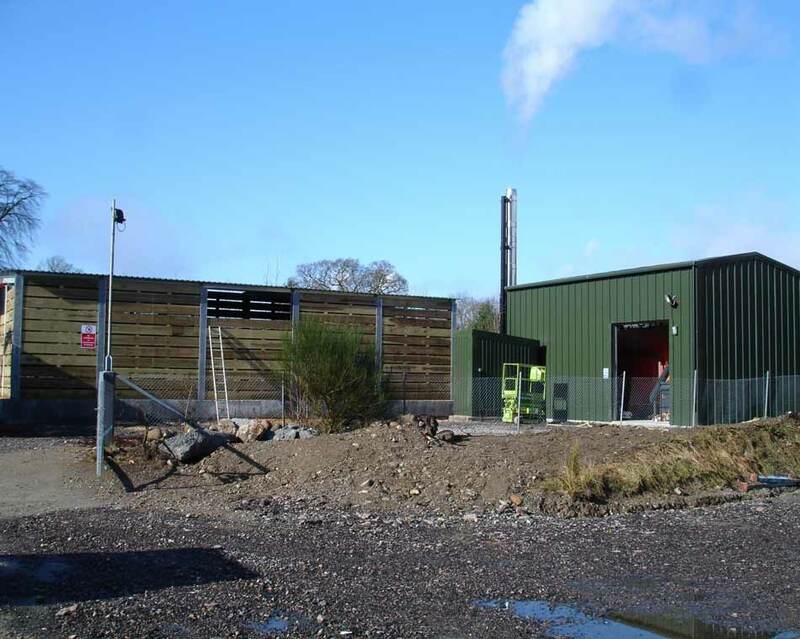 Funded by Scottish Biomass Support Scheme. 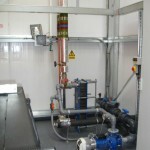 The project was to provide energy in the form of hot water provided originally by oil. 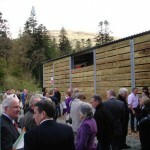 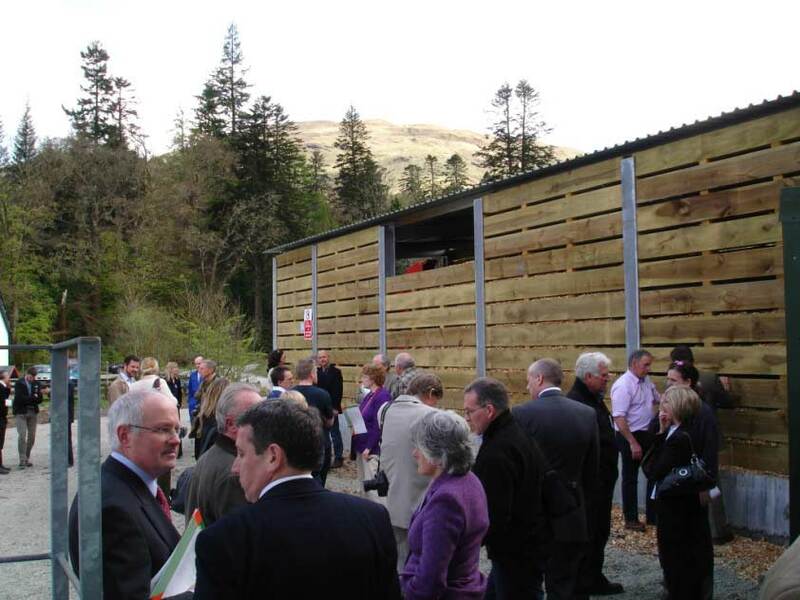 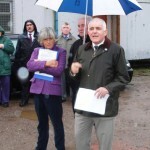 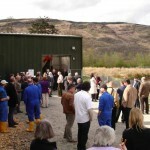 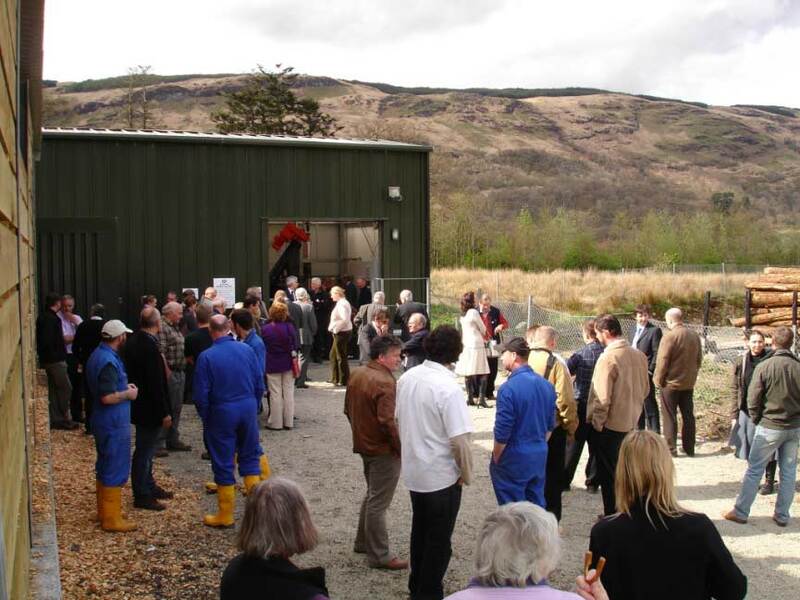 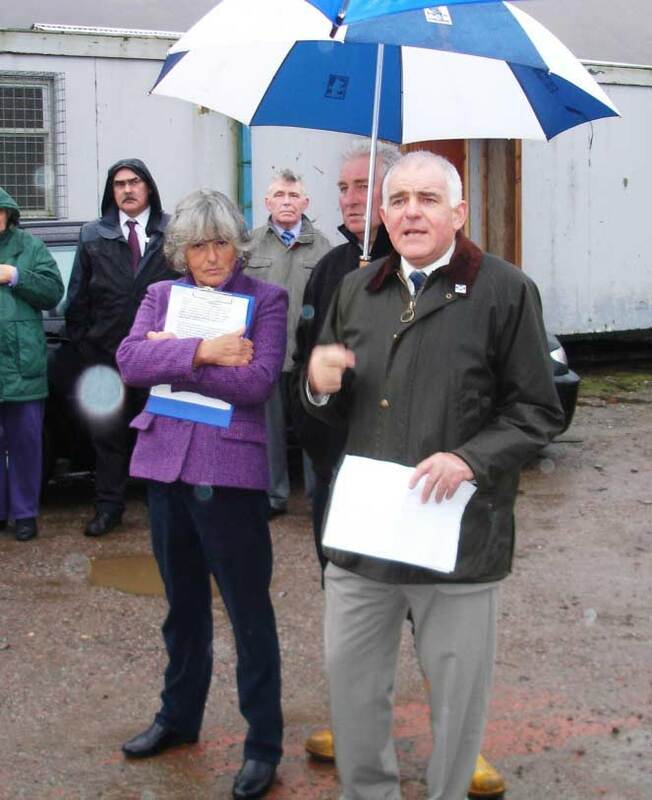 The plant was finally opened on the 2nd of May 2008 by The Dr Bob McIntosh Forestry Commission and John Mathew MSP and Christina Noble. 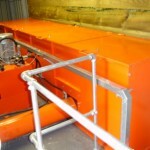 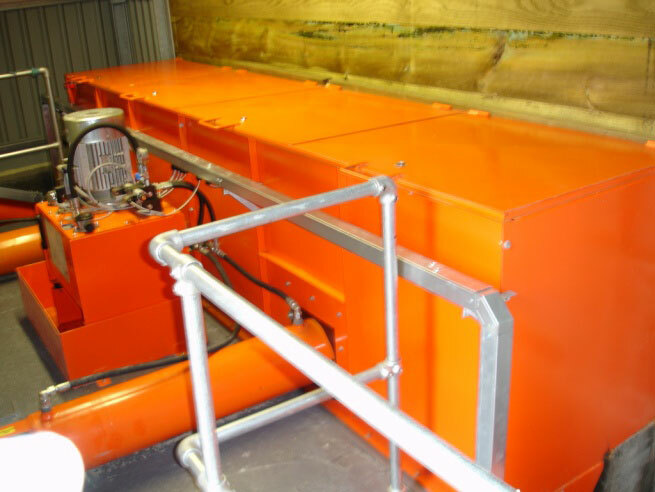 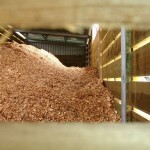 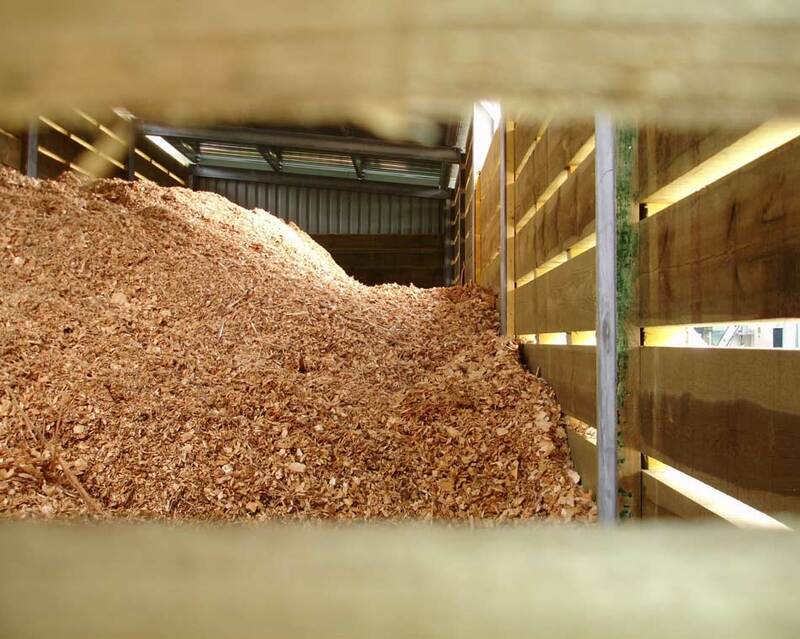 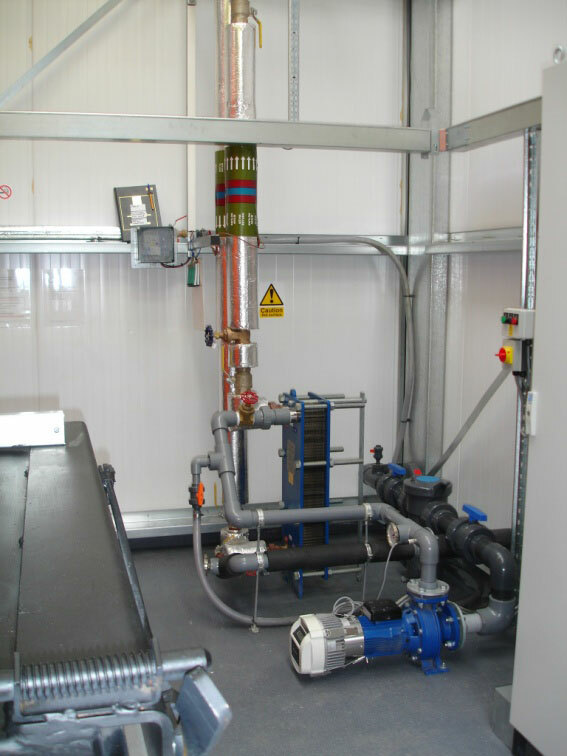 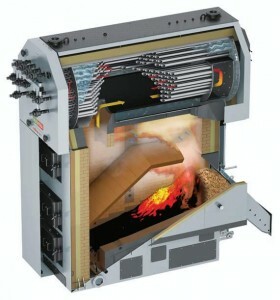 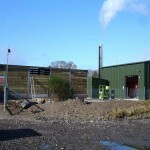 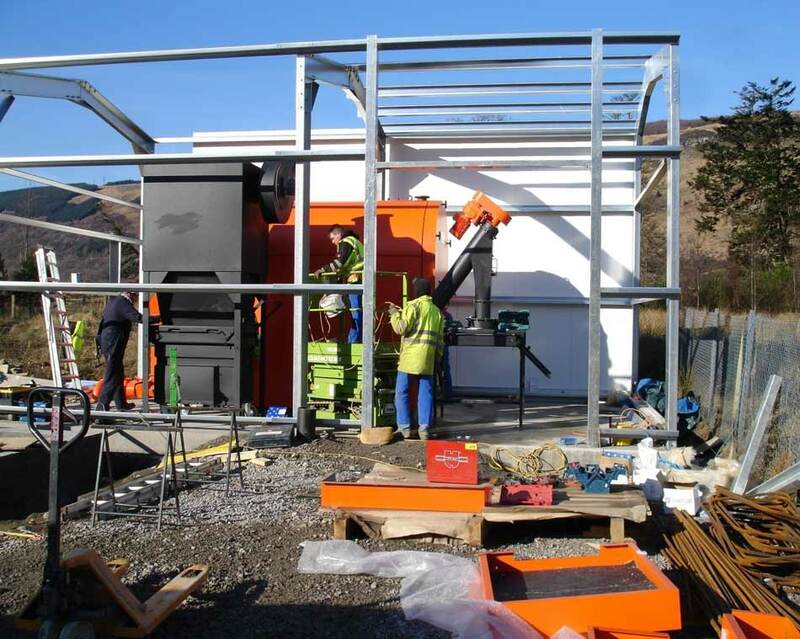 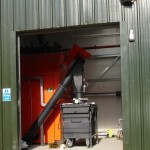 Cost effective biomass energy system installation and service in the UK. 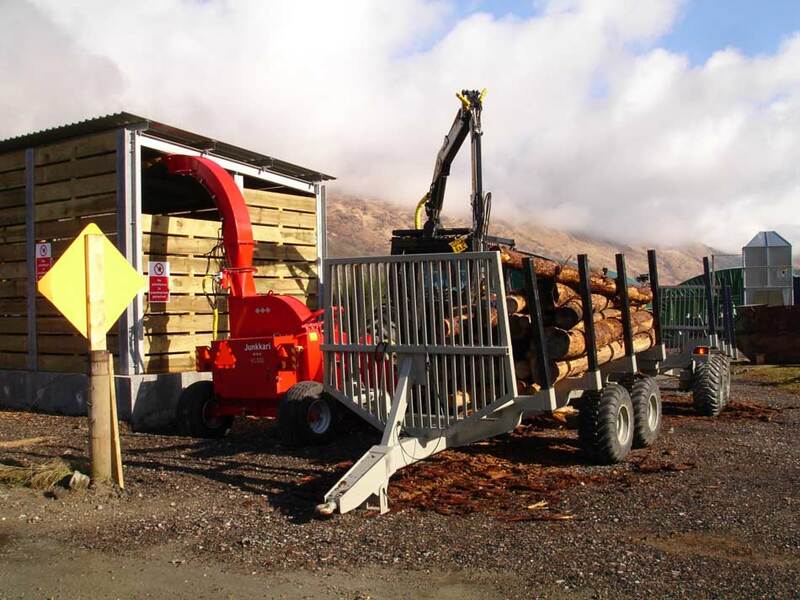 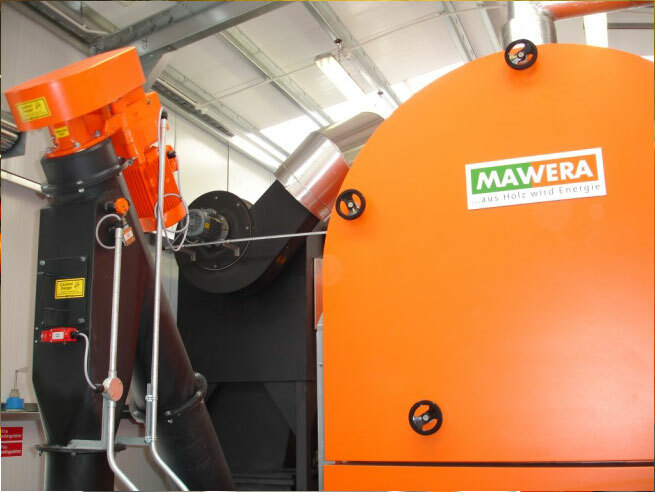 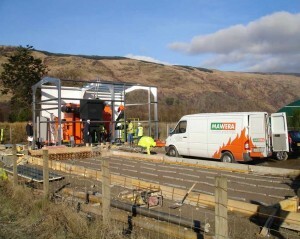 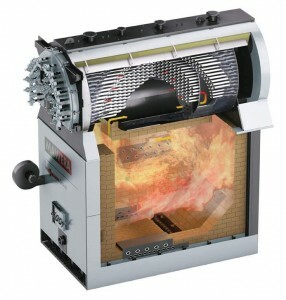 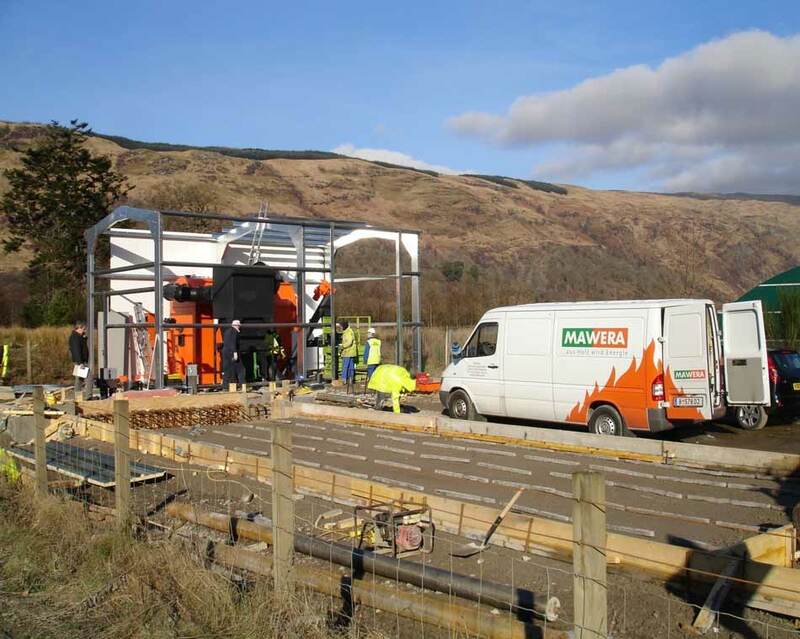 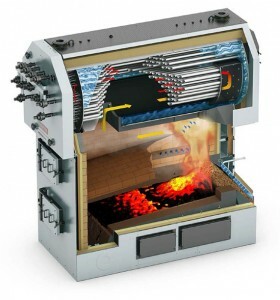 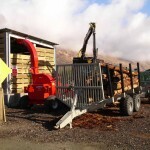 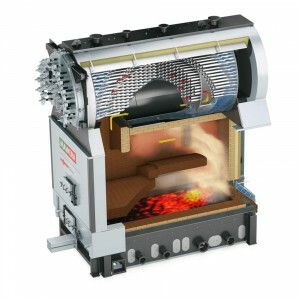 Since 1975, Mawera have been developing and installing biomass and wood combustion systems to the highest standards. 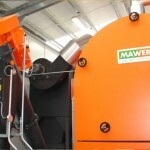 Mawera.co.uk © 2015. 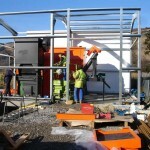 All Rights Reserved | About | Contact | Privacy | Web Design by DesignPit.